In the summer of 2017, the Trump Administration began a policy of separating children of asylum seekers from their parents. The policy, created by Stephen Miller, was intended to deter migrants from seeking asylum in the United States. Many children are still being held by the US. In December, a delegation of congresspeople visited one of the child detention camps in Tornillo, Texas. Last year, it was thought that a total of 2,600 children had been separated from their families. 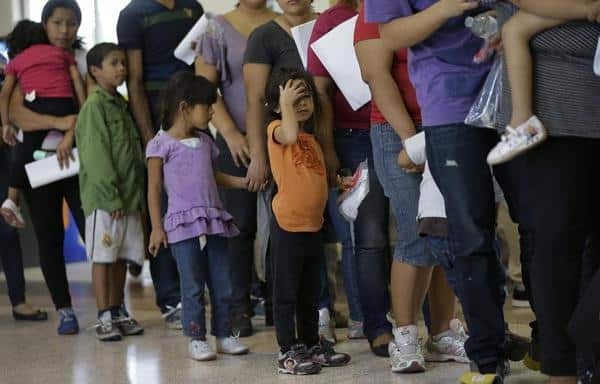 In October of 2018, the Washington Post reported that around 250 of these children had not been returned. Today, however, the Department of Health and Human Services is claiming that the initial number was inaccurate. HHS believes there were thousands of additional children separated at the border. The Washington Post notes that this is a developing story and more information will be forthcoming.